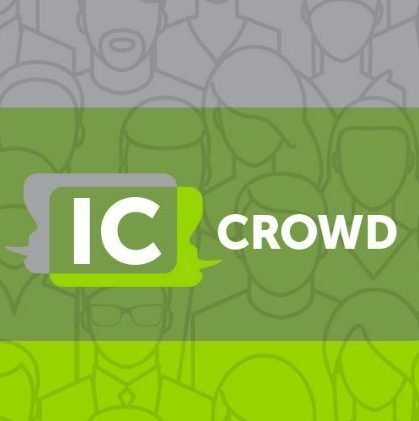 The IC Crowd | We’re back and better! The last post we wrote announced a mini break on 28 February 2015! Even though we pride ourselves in redefining the way we communicate with each other, I don’t think it is up to us to redefine the word mini! Our mini break just became a bit extended! So, we have been a little silent here on our site and on Twitter but that doesn’t mean we haven’t been thinking about you all. Every time we get together or chat online we are always discussing what we can do with our beloved IC Crowd. Finally, those discussions have become plans. When we first launched in September 2012, we had a simple concept, a simple approach and a simple logo. Since then, we have connected numerous internal comms professionals, created some fantastic Christmas drinks and two successful big yaks. As we enter into our fourth year we decided it was time for a makeover. Thanks to the lovely people at Alive with Ideas, we have an amazing new logo and design that truly reflects the mission of the IC Crowd. That’s right, our popular unconference is back! 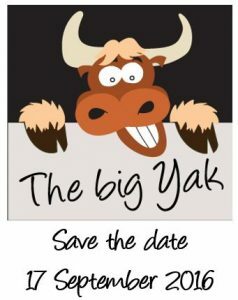 A number of you have been asking if we were ever going to plan a third big yak. We are very excited to say WE ARE! So, this is it! This is your official save the date. Mark your diaries and keep an eye out for more information.